So I taught my wife to ride a bit on my KZ440, she likes riding and wants her own bike now. So I started looking for a bike for her, something in the 400-500 cc range, mostly something for her to get comfortable on, but still be able to keep up on longer rides. I have seen a few bikes pop up, mostly junk really. But then she said "What if you get a bigger bike and I ride yours?" 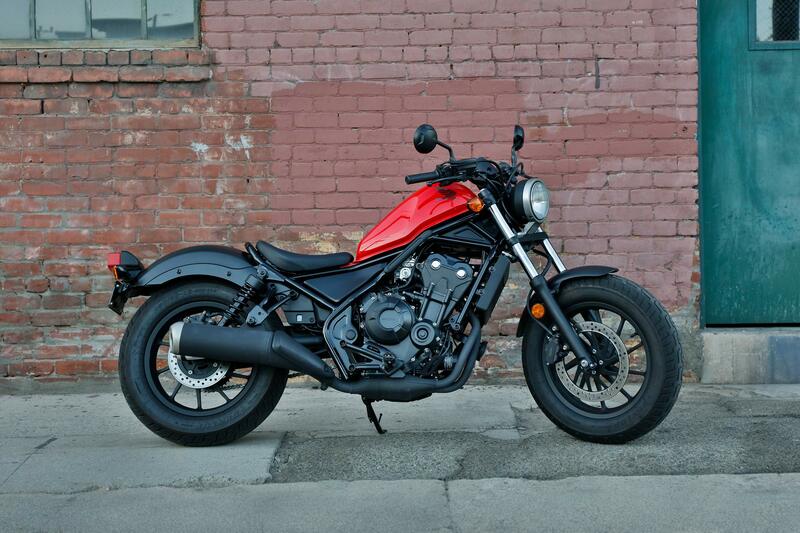 So now I am looking for two different bikes and seeing which one I find first and looks best for the price. I found this one, looks ok save for the seat and sounds maintained, Thoughts? If she isn't stuck on vintage you might want to look at something like an early century Kawasaki 500. Smooth, cute, comfortable and predictable. Gives her something she enjoys getting on, quick enough she can grow her skills, while still being able to cover a decent days miles. Leaves you with a ride you know while you find and/or put together whatever is next. Last edited by woodsman; 04-12-2019 at 02:58 PM. Her best friend also wants to ride, but since she is a shorty (5'4") I recommended a 19' Honda Rebel, low enough in the saddle that she would be able to flat foot at a stop. I was looking at Tu's a couple weeks ago, a 2019 was only $3300US here. You might want to hammer that dealer a little longer. A 250 thumper is a long day on a bike. Unless the engine is trying to drag around two tubbies on a couch or the rider has a lot of miles on mid weight performance bikes, I don't see a need for more than a 650. I haven't owned a litre bike in 30 years and have never found a situation where I lacked the ponies I needed. When I want to get the heart pounding I've got a FZ400 with a pair of flypaper Pirellis and my favourite set of twisties, "she doesn't fly, but she's quick enough to die". 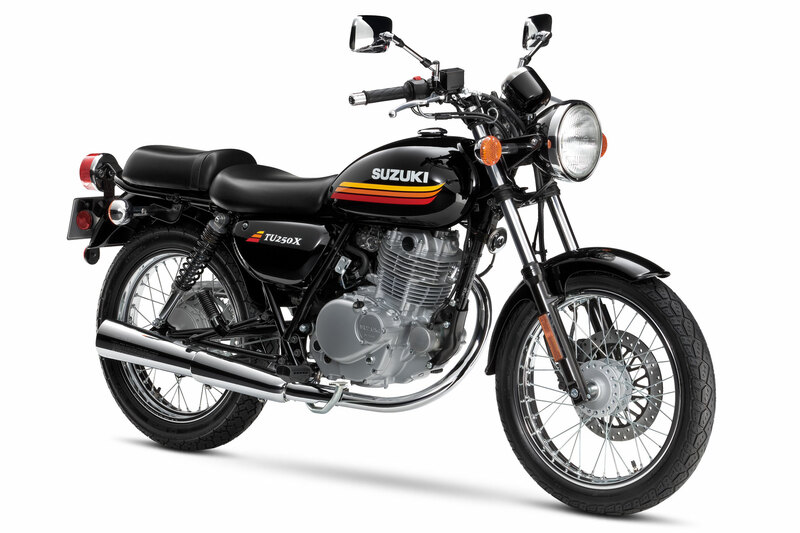 The reason I like a basic 500 for a more mature new rider is that they are mild enough to learn on while having enough performance that they can ride it into the future. Woman being woman, she is likely a lot more sensible then we of the nutted variety and her first mission won't be to see how fast it goes. Last edited by nic579; 04-13-2019 at 08:23 AM.